Set in the medieval kingdom of Uhorsko, the game has you playing Dominik, a young alchemist summoned to protect the kingdom from a ravenous werewolf. Dominik's goals soon change as he discovers he has been bitten by the beast, and cursed to become the very thing he has set out to stop. Alternating between Dominik’s human and werewolf forms, the player must delve into a dark castle in search of a cure. 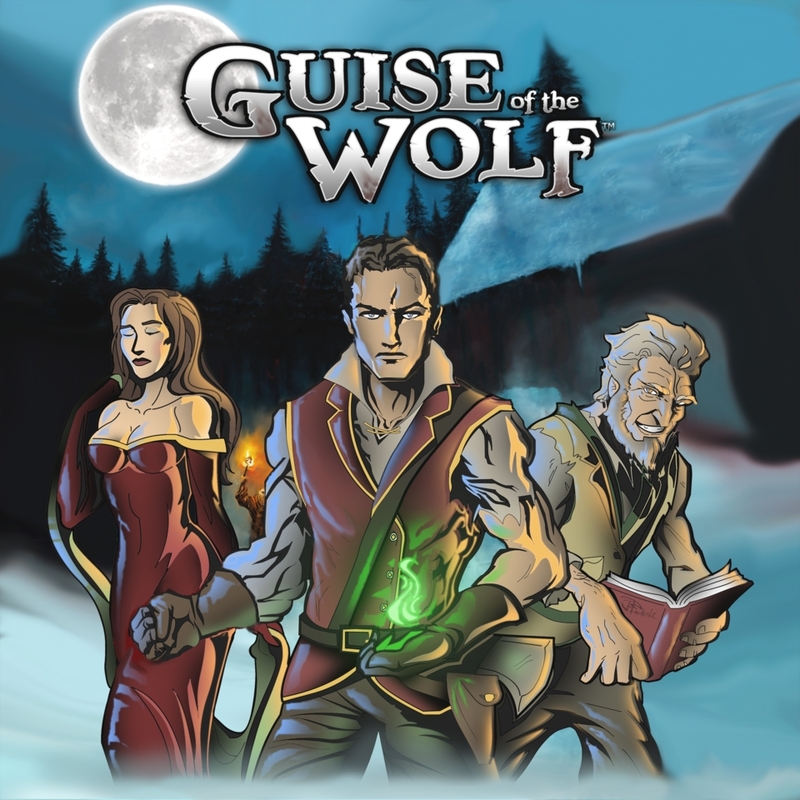 So far, the Guise of the Wolf has had poor reviews, with little praise to be found on the Steam site, and other online reviewers voicing their disappointment in the game. Is there any particular reason why neither of my recent articles have made it onto Flayrah's Twitter feed? While Newsbytes are automatically tweeted if posted by a user marked as a contributor, a regular story needs an editor to tick "Announce this post on Twitter" and select the FlayrahNews account while saving the article. This was not done. For the other, it's a bit late (and I think we also had a Newsbyte on the topic), but I've sent the tweet out for this one. I'm the one who previewed the article and published it, so I should take responsibility. Where is this option to tick "Announce this post on Twitter"? I'm not seeing it offhand in the edit screen. I don't think it's your fault. The Twitter module was rearchitected and posting was split into a separate module. As user ID 1, I automatically got access to it. However, that access was not extended to all administrative users. I've updated the permissions checklist - do you see it there now?